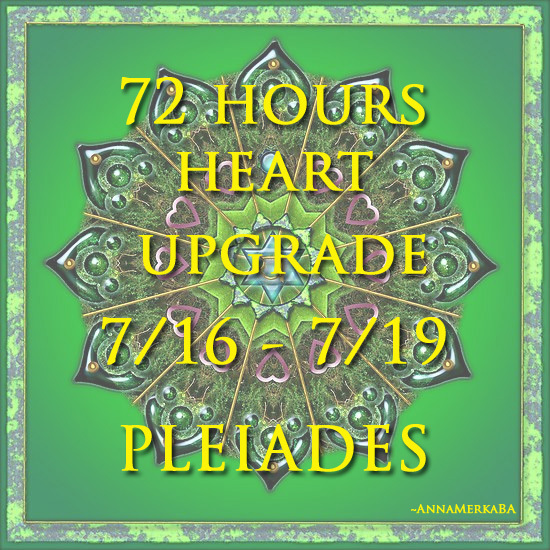 Home › Pleiades › Next 72 Hours – 3 DAYS – EMERALD GREEN HEART CODE UPGRADE – 7/16 – 7/19 (10:00 p.m. US EST – 10:01 p.m.US EST – PLEIADES HIGH COUNCIL. Next 72 Hours – 3 DAYS – EMERALD GREEN HEART CODE UPGRADE – 7/16 – 7/19 (10:00 p.m. US EST – 10:01 p.m.US EST – PLEIADES HIGH COUNCIL. 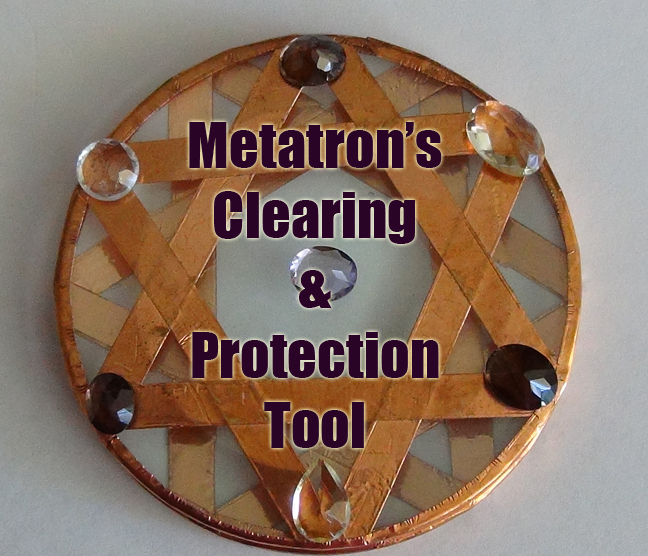 Dear children of light, we come to you yet again with another upgrade for the heart center of your being. 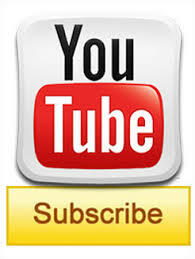 We ask you allow the emerald green energies to enter you hear center. You do no need to call upon anyone, but simply allow these energies to float to you.. to help you better equip yourself. We ask you to simply say “I now allow the emerald/green energies and vibrations to enter my sphere and clean “house” form within” that is all. You need not do more.We wish to tell you at the present moment you are going to be bathed with the green emerald light for the next seventy two hours. When you go into your meditative state you will begin to see the green, emerald light that surrounds you and your heart chakra and everything that is linked to your heart center will be cleansed out. The next 72 hours of your linear time dear children, for you must allow your heart o completely and fully connect with the galactic center of your being, with your higher selves. And in order to do so, you must , and we repeat must begin to forgive and allow the release of the pain and suffering that you have experienced, and have been put through by your own selves, and others, and have accumulated in your heart center. 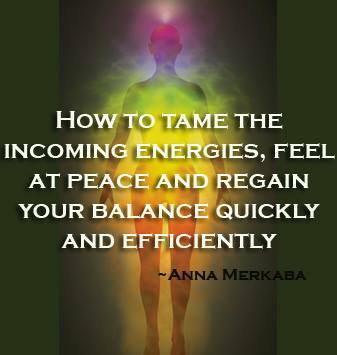 This is a MUST for you to continue with your ascension process. Allow the green emerald light into your heart, and allow it to clean everything out, do not block this energy for you must release all of your struggles. We love you. We are with you. Goodbye For now. Personal Note: This is an excerpt from a long message I received last night from the Pleiades and I will be posting the rest soon. “I had observed UFO several times. I was half asleep and suddenly felt yellow green lights around me and heard supersonic sounds, which are ten score times louder than rigging in ears, and high pressure around me, that made me wake up and wondered what they were, shinning objects. The yellow green lights bodies were just we saw at stage shows illuminations I was not scared at all. I had not been in good health for 2 weeks but had encountered great purification and other spiritual experiments, I was bit nervous and could not communicate even I wish I could with them through hearts and souls. So as you can all see this is all VERY real. Please allow the green emerald light into your heart to assist you with your purification process. Much love & light to all of you!!!! !